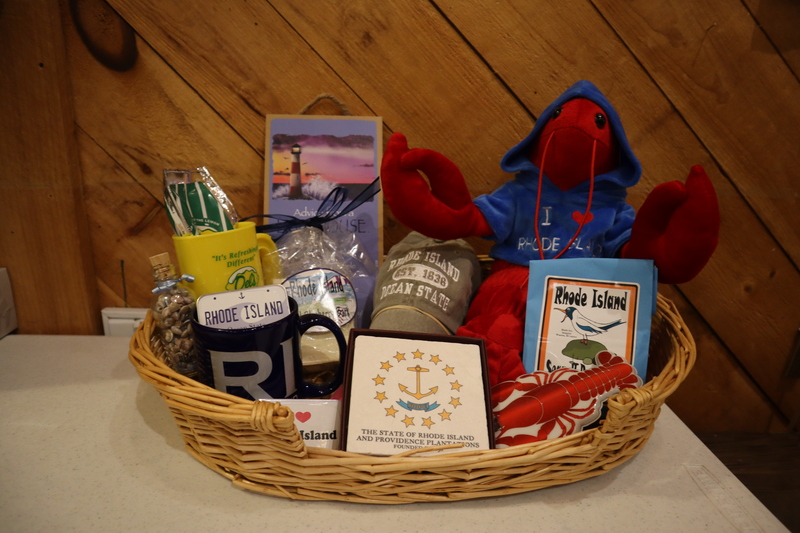 Imagine Gift Stores features a large Rhode Island section. 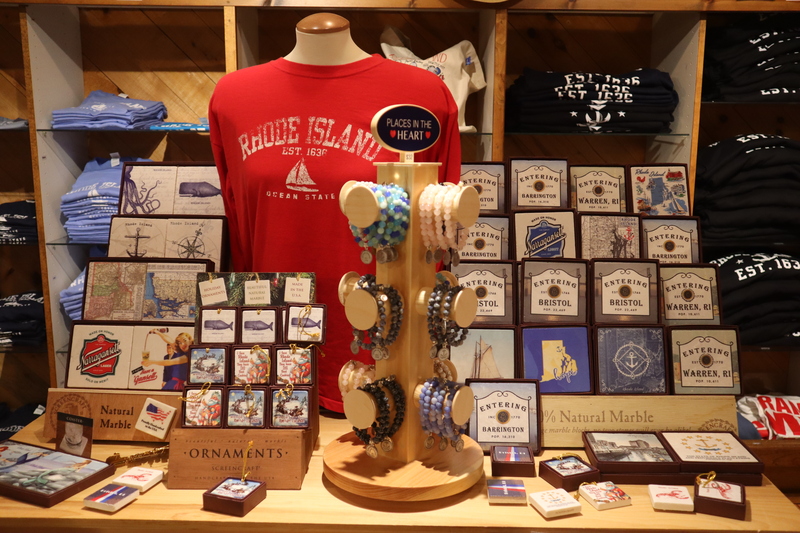 Here you will find locally made products by Rhode Island Artists as well as awesome souvenirs for tourists! You can find anything form t-shirts, keychains, hats, magnets, signs, ornaments and more! 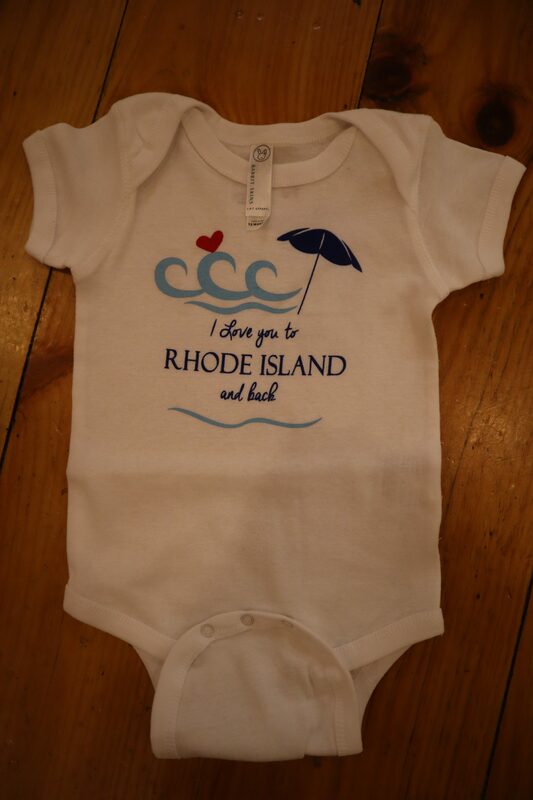 Savor that Rhode Island flavor by purchasing coffee syrup, dels lemonade mix and local sauces!